What make the difference to live in a hotel room. 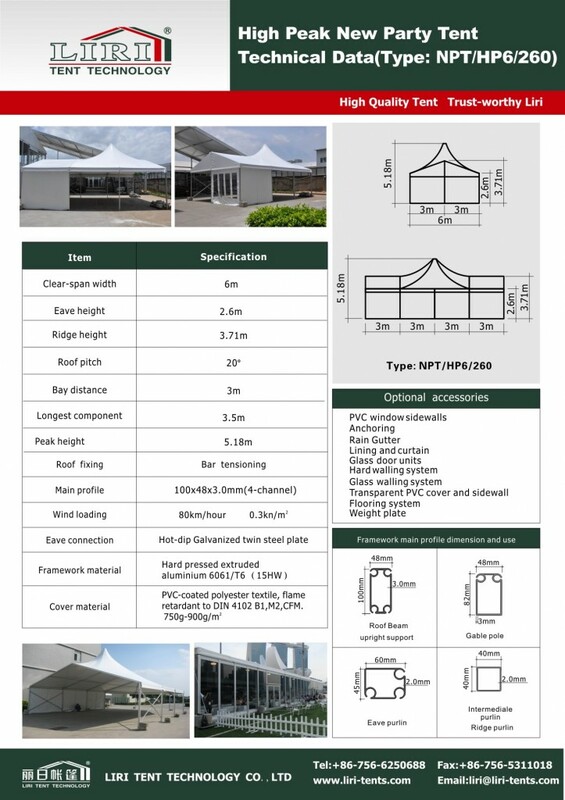 There is one creative solution now with tent structure high peak design. It is aluminum metal frame structure with waterproof, block-out, anti-UV and fire retardant PVC materials. Transparent PVC roof and sidewalls are optional and looks beautiful at night. Our high peak tent size available in span width 3m to 25m and unlimited increment in length as tent is modular design with 3m/5m bay distance. We can customized the size as per your occasion need. Your special hotel house tent, we make it.